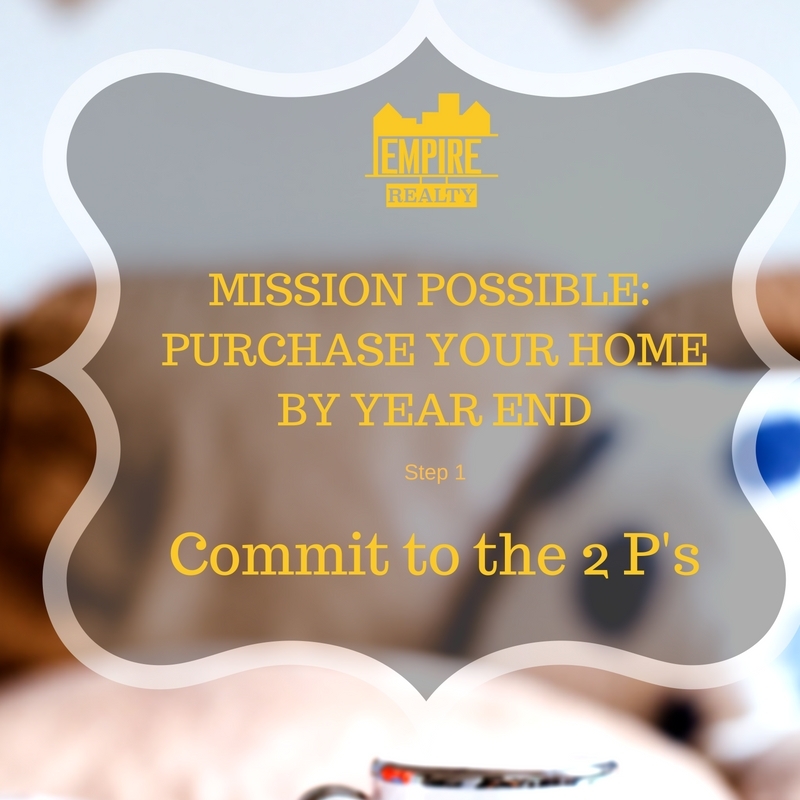 Are You Committed To Becoming A Homeowner? If being a homeowner is a goal for you and your family, it is possible. In this series we explain the steps necessary to becoming a homeowner. Feel free to leave questions or comments on this post we will be happy to respond. The first step in the process is commitment. You must commit to the two P's. The first "P" is the purchase, the second is the process. Although exciting, buying a home is a very big step and a large financial decision. Do not take it lightly. Decide that you and your love ones are aware of the situation and up for the challenge - buying a home can be stressful. Do actually want to buy? Are you financially prepared to take on a mortgage? These are questions that should be answered before you get into the process. It isn't unusual for couples to begin the process and become overwhelmed by the stress of the process then back out of it after spending many man hours on the search. It is a big decision. However, if you've committed to the process and the purchase you will be fine. Becoming a homeowner is in your future.